Go Mini! 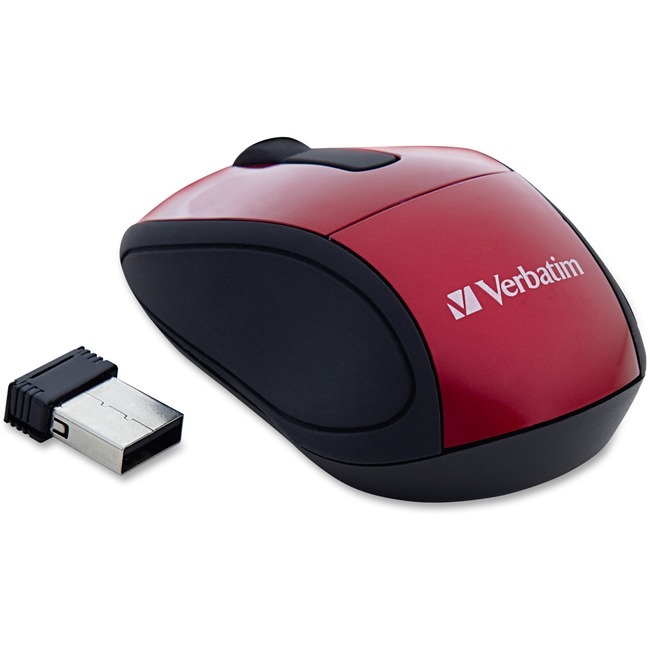 Verbatim's new Nano travel mouse is ultra-compact and wireless too! A great solution for people on the go-this optical mouse is ideal for notebook and netbook users. The small Nano receiver plugs into your laptop's USB port and can stay; no need to plug and unplug a bulky receiver or deal with cords! With 2.4GHz reliability and performance, the travel mouse ensures no delays in cursor movement. This portable mouse comes in a variety of fun colors and works on any computer with a USB port.